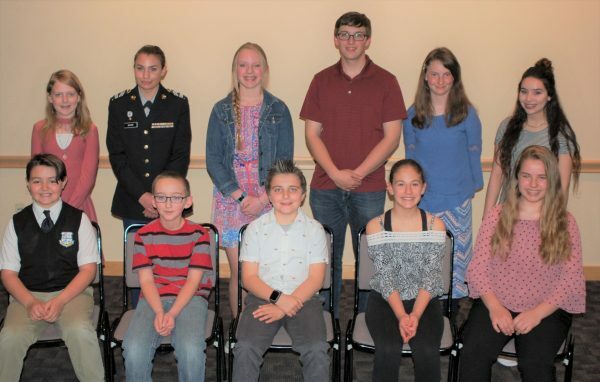 The Pueblo Home of Heroes Association in cooperation with the Pueblo City/County Library District announced the winners of the 10th annual Home of Heroes Essay Contest during an award ceremony March 14, 2018 at the Rawlings Library, Ryals Room. 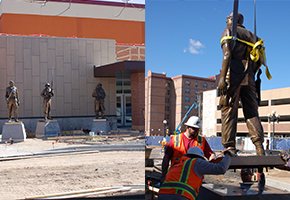 Pueblo hosted the Congressional Medal of Honor Society’s Annual Convention last fall. Many of the recipients visited schools, signed autographs and had student escorts during the Patriot Award dinner. There were 345 entries. The first- place winning essay in each category will be printed in The Chieftain during the following weeks. Today’s essay is from Kiersten Kinney, a 5th grader from Corwin International Magnet School. Congratulations to all who entered the contest and thank you to the teachers who encouraged students to participate.